With the Conference Finals beginning in the Stanley Cup Playoffs on Friday, a number of fans are picking a team to support. According to Justin Trudeau, that choice is simple. 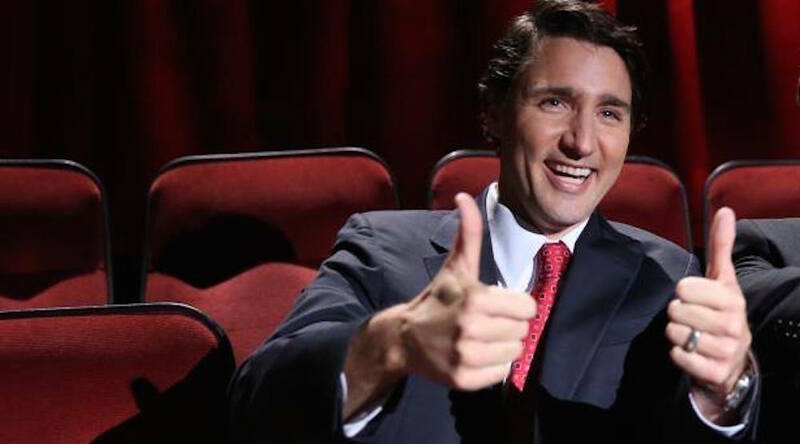 Trudeau, speaking at a news conference in Brampton, Ontario, says he’s cheering for the Ottawa Senators. 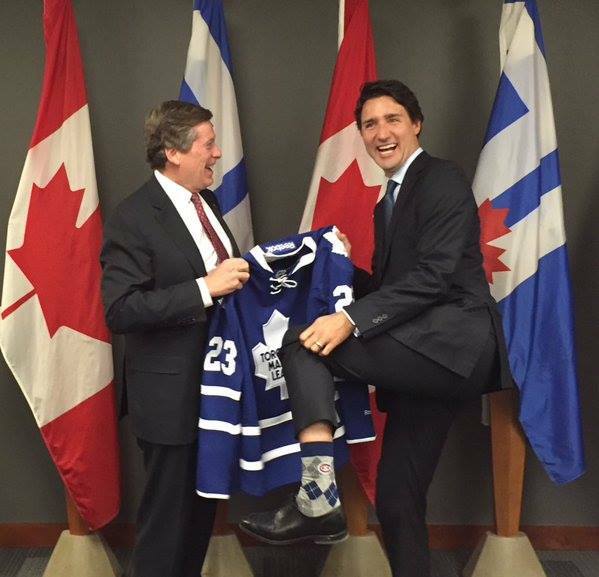 Trudeau is a noted supporter of the Montreal Canadiens, but he might have trouble convincing most Maple Leafs and Habs fans to jump on board the Sens bandwagon with him. For Canucks fans, it’s a pretty easy transition to pull for the Senators now that Alex Burrows plays for them. But Canadiens fans, more than likely, are cheering for PK Subban and the Nashville Predators. Still, there’s a lot to like about the Senators, who are big underdogs against the Pittsburgh Penguins in the Eastern Conference Final. Erik Karlsson is one of the most entertaining players to watch in the NHL, and the story of Craig Anderson’s wife pulls at your heartstrings. The Western Conference Final begins on Friday between the Predators and Ducks, with the Sens and Pens starting on Saturday.